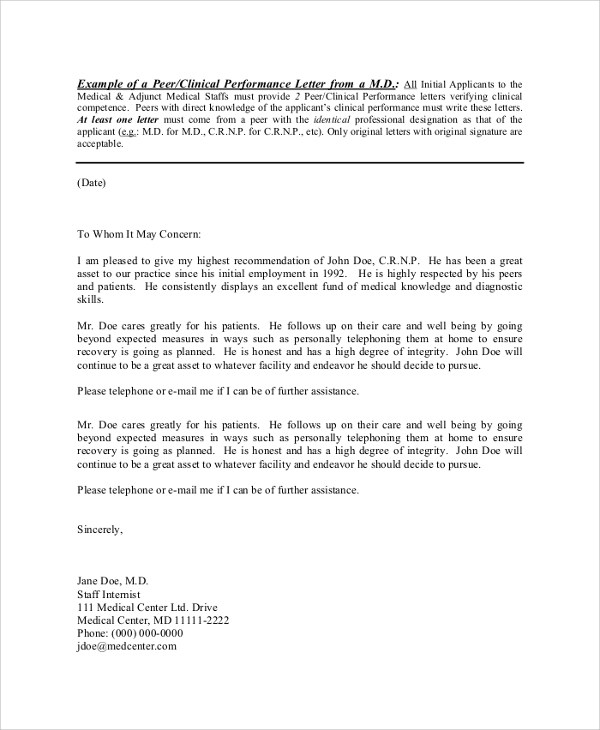 Reference letter can be of different kinds such as character reference letter, reference letter for employment, reference letter for admission and much more. 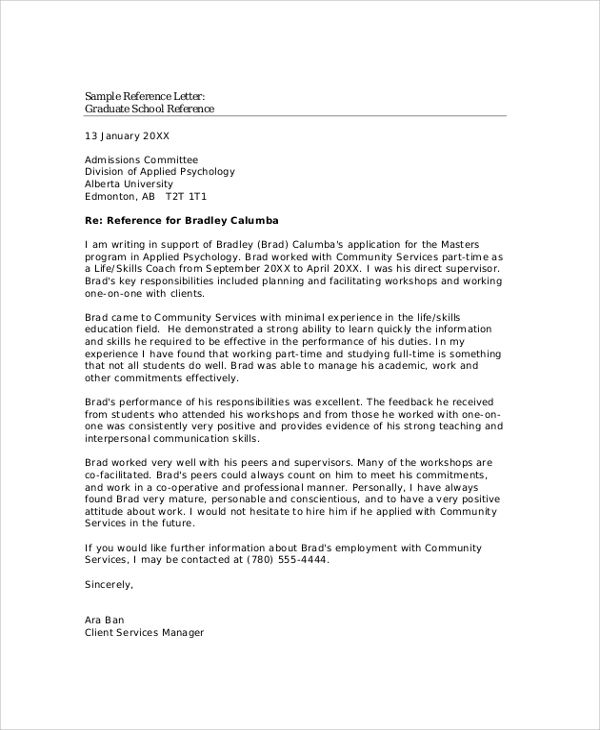 The following Sample Reference Letters are tailor-made to guide someone in writing reference letters that will turn the head. 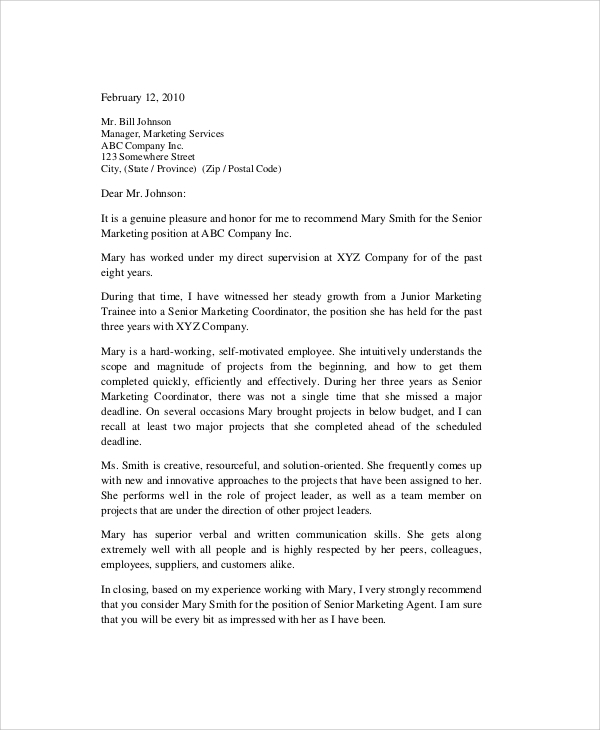 They have the right formats and examples and illustrate what a reference letter should contain to make it look great. 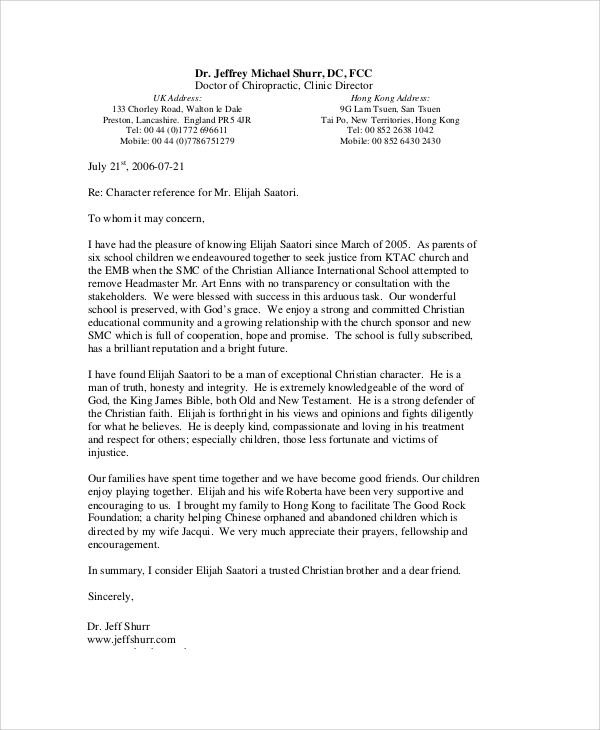 This is a character reference letter that can be written by the teachers, professors, principals, employer or anyone in higher position depending on for whom it needs to be written. 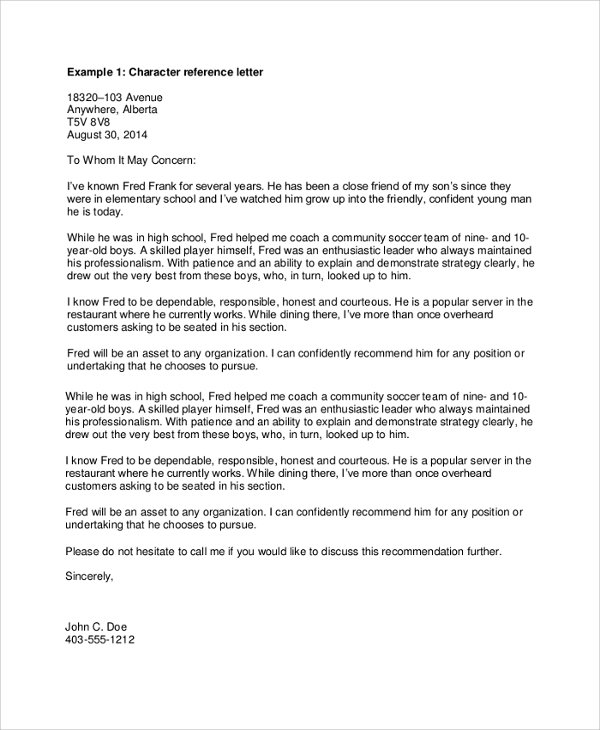 This sample character reference letter is applicable for anyone as it talks and highlights the best qualities that a human being can possess. This is a character reference letter from a friend who holds a position in any office or institute. A character certificate or reference letter is mandatory for getting admission, and this character reference letter will come very handy in such scenarios. It has the right format and examples of what such letters should consist of. This is a manual with samples on how to write a great reference letter for employment. 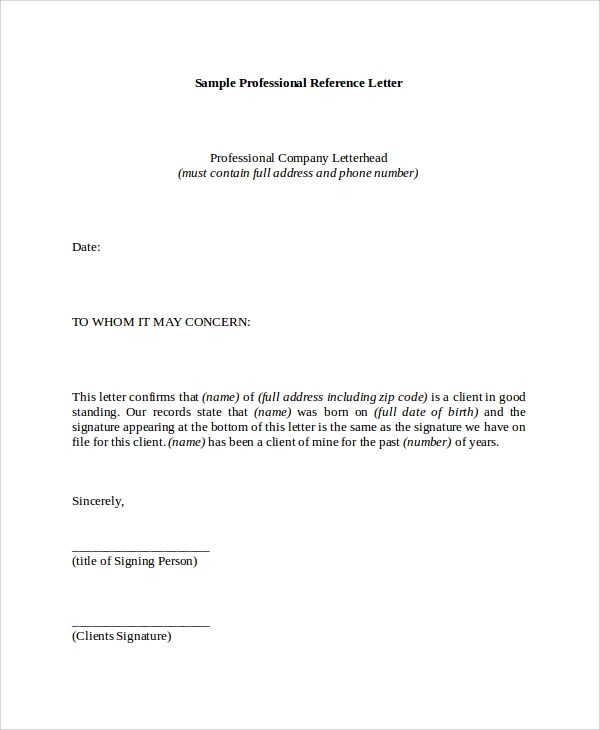 It contains all the tips, action words, general layout, statement samples, different types of reference letter illustrations with samples and examples. 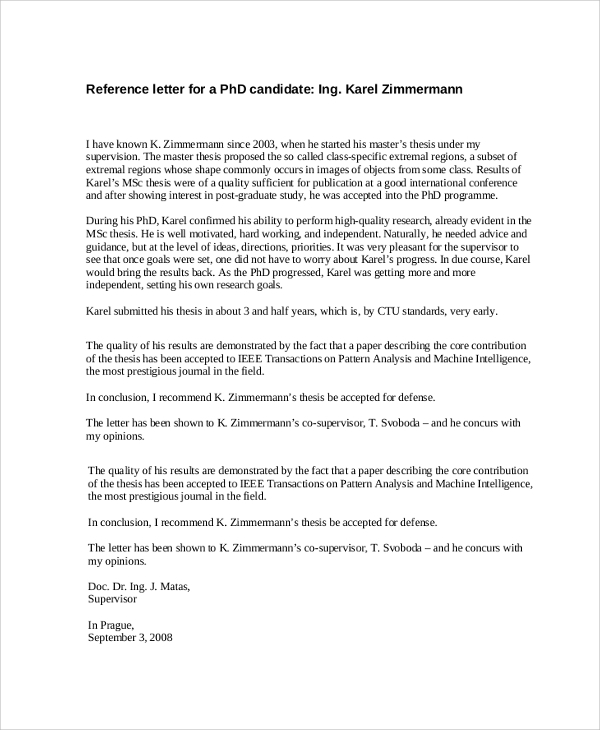 This is a sample reference letter written specifically for the Ph.D. students. It states the academic history of the student, the thesis he or she wrote, the kind of student and qualities he/she possesses and what he or she can achieve if given an opportunity. This letter can be used to get into the research field. It contains multiple sample job reference letters. It is written by the employer when the employee is all set to leave the company. Different formats are provided which will help in producing different types of recommendation letters with different wordings. Reference letters are as good as Recommendation Letters. They help the candidates in getting a better position in any competition. Reference letters such as character reference letters act as certificates that are mandatory for getting admission and employment cases. The reference letters must be written to highlight specific traits that will be helpful to get the objective achieved. The above-listed formats and samples will guide to write great reference letters that will work like magic for the candidate. The above-mentioned sample reference letters offer all the guidelines to write quality reference letters to help someone get a job, an admission or to certify his or her character. 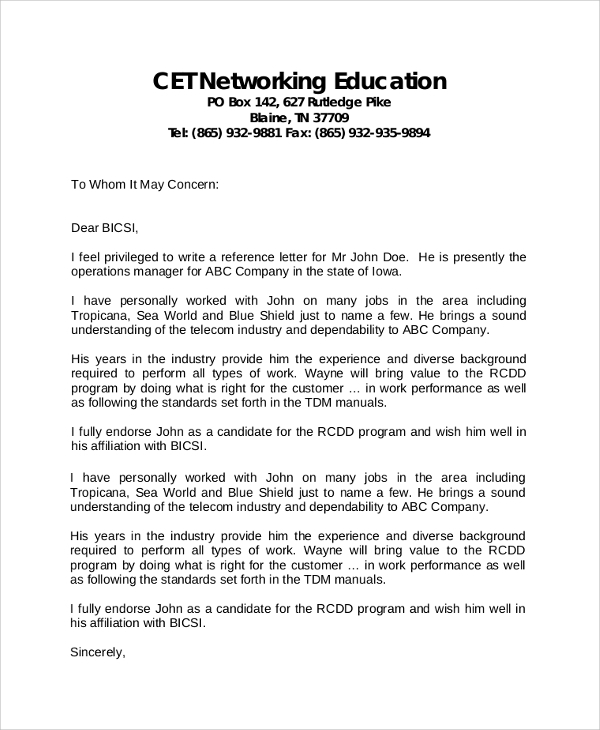 They have listed and shown all the ingredients a reference letter must contain so that it amplifies the good character traits of the person for whom the letter needs to be written.